Today I am delighted to be hosting a guest post by Susi Holliday, author of the Deaths of December, talking about how her research started for the novel. 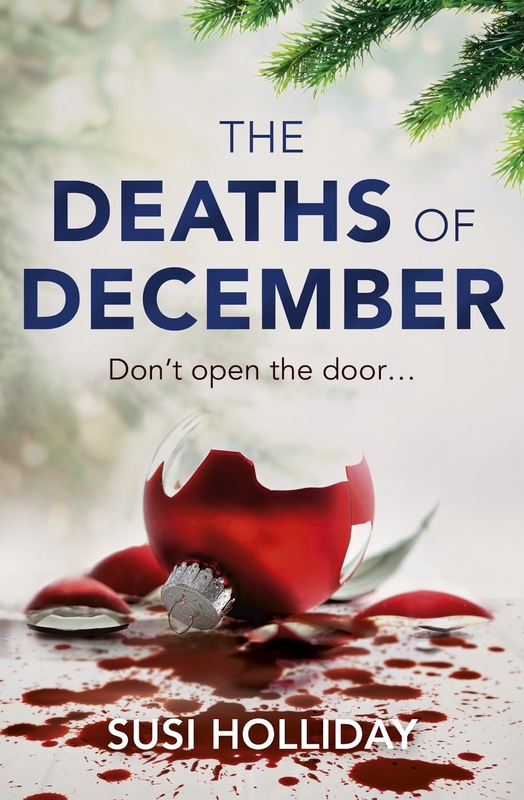 The Deaths of December was released yesterday. 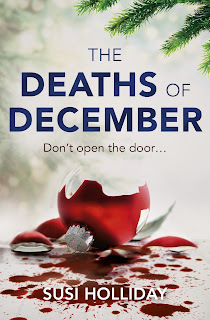 Back cover blurb: When an advent calendar is delivered to the police station, no one takes any notice, until they open it to find a murder behind every door. Santa’s not the only one in red this Christmas . . . It looks like a regular advent calendar. Until DC Becky Greene starts opening doors...and discovers a crime scene behind almost every one. The police hope it's a prank. Because if it isn't, a murderer has just surfaced - someone who's been killing for twenty years. But why now? And why has he sent it to this police station? As the country relaxes into festive cheer, Greene and DS Eddie Carmine must race against time to catch the killer. Because there are four doors left, and four murders will fill them... Have yourself a deadly little Christmas. Luckily, I started planning and outlining this book late last year, so there was plenty of opportunity to absorb what was going on in the run-up to Christmas. I spent a day in Kingston, where there was already a Christmas Street market taking place, complete with the smell of onions from the burger stalls mixed with the steamy spices from the mulled wine hut. There were buskers being drowned out by Christmas music drifting from shops and stalls, there were bible enthusiasts. There were harassed looking people with shopping bags . . . and it was still only November! Anyway, it worked out well for me as I was able to snap some pictures and take some notes because I knew I would forget how it all felt come January, when everyone was shuffling around the grey cold days looking miserable! After that, it was mainly online research – I started off with Christmas folklore, and was disappointed that most of the truly creepy stuff happens in every country except the UK – before moving onto the more gritty stuff – the psychology of serial killers, how detectives work across different forces, how to develop 35mm camera film . . .
As usual, I found out too much about everything, getting absorbed into one thing then another, and of course most of the research doesn’t even get a mention in the book. But it was fun. 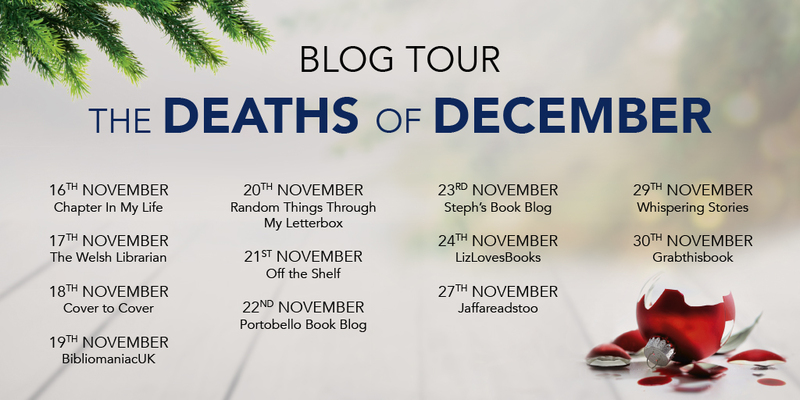 And immersing myself in the Christmas streets really helped when it came to be that I was still writing the book at Easter, and was finding myself very confused. I got around it by burning scented Christmas candles, and partaking in regular Chocolate Oranges.